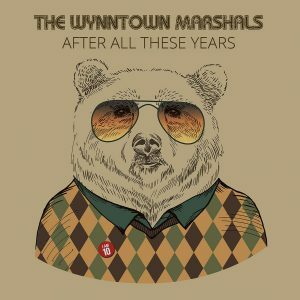 Not quite an ‘old mix tape’, ‘After All These Years’ marks a decade of The Wynntown Marshals, Scotland’s masters of Americana. 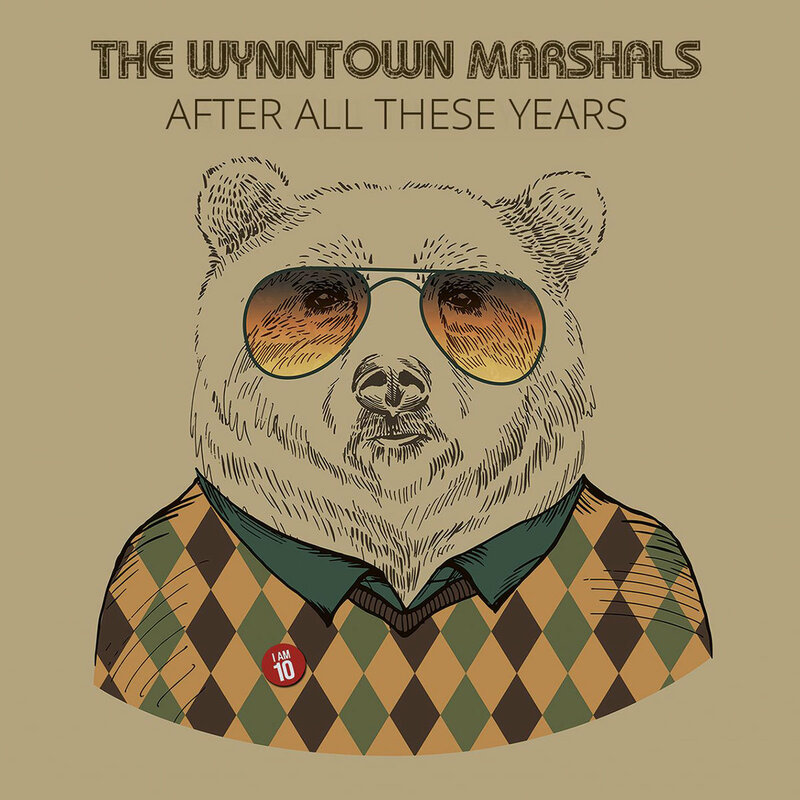 Three studio albums into the Wynntown Marshals’ career, the band mark that decade together with the release of a this new collection of classic Marshal’s tracks. Primarily a retrospective look back at some of the recorded highlights of the past ten years, this specially-priced 16-track collection also includes 3 new, previously unreleased tracks which set the scene for the next chapter in the band’s history. 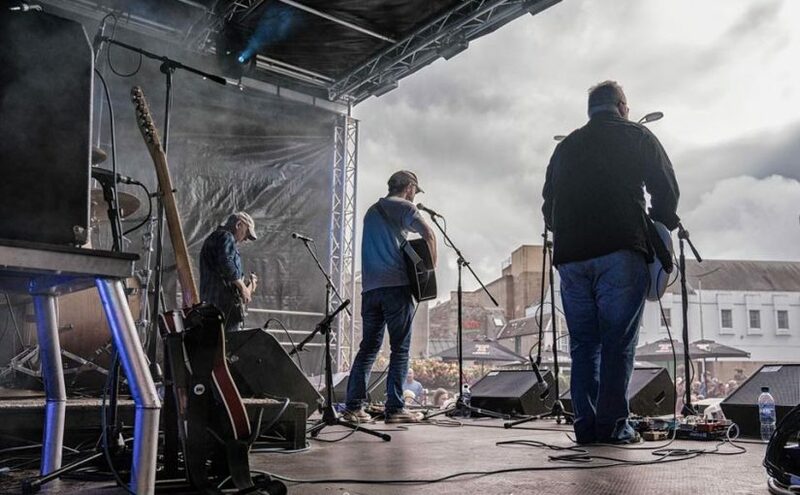 Following their self-finaced EP in 2008, the band’s debut long player ‘Westerner’ was released in 2010, following some line-up changes 2013’s ‘Long Haul’ was seen as a big step forward for The Wynntown Marshals. I found out about the band through lead and pedal steel guitar guru Iain Sloan just in time for the release of ‘The End of the Golden Age’ in 2015. 2017 sees the line up of Sloan and original frontman (and principle songwriter) Keith Benzie, Richie Noble (keyboards) and the new rhythm section of Simon Walker (drums) and bassist David Mckee. The lyrics are never throwaway, the subject matter often obscure. 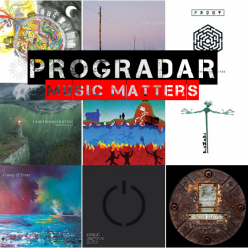 World-weary yet uplifting melodies are channelled by strident guitars and gorgeous vocal harmonies, offset by beautiful keyboard parts and driven by a rock-solid rhythm section. Once referred to as ‘the masters of mid-tempo’, the band can also deftly turn their hand to heart-warming, uplifting power pop. 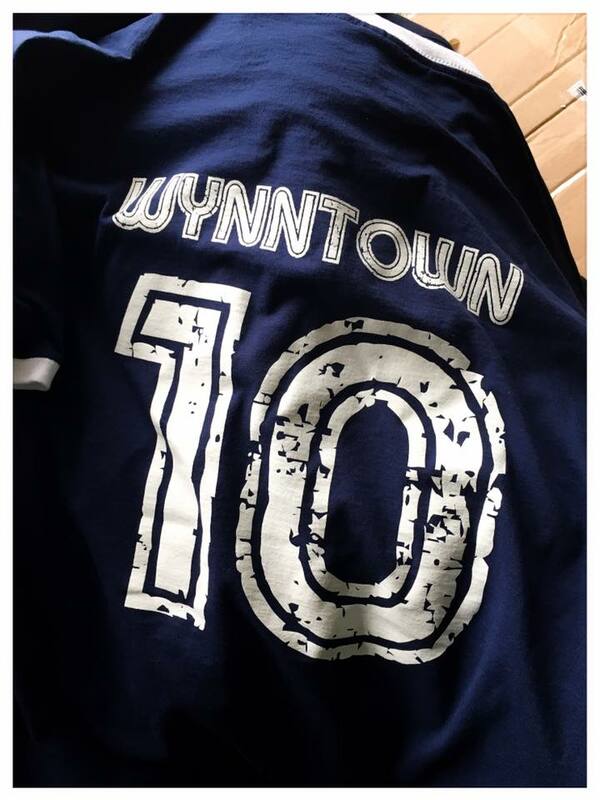 I got to know Iain through his playing with legendary Scots proggers Abel Ganz and it was during one of our numerous chats about music that he told me about The Wynntown Marshals. I’d never listened to much Americana before but was soon hooked on the band’s superb melodies and excellent songwriting. One of the most complete tracks from ‘The End of the Golden Age’ Red Clay Hill is Americana at its absolute concentrated best. Benzie’s tribute to the shale bings of West Lothian is a charmingly nostalgic song replete with powerful guitars and rhythm section and that achingly sentimental sound of Sloan’s steel guitar. One of the more traditional country music feeling tracks, The Burning Blue is told from the perspective of a Spitfire pilot during the Battle of Britain. Keith’s voice has a real good ol’ boy tone to it and combine brilliantly with Leigh Hammond’s harmony vocal and the jangling guitars just scream Grand Old Opry at you. A country song about the Battle of Britain might seems at odds but it really works and the catchy chorus has you singing along every time. The laid-back synth-led vibes of Being Lazy show a more chilled out side to The Marshals, Keith’s mellow vocals and the easygoing instrumentation transport you back to lazy, hazy summer days when you’re just busy doing nothing. Canada ramps up the tempo once more with a raucous jangling guitar sound and insistent rhythm section giving impetus to Benzie’s pure Americana vocal delivery. More Americana tinged pop, it is a fast paced slice of musical cool. Ballad of Jayne was the answer to a New Jersey-based record label’s 2008 request to submit a song for a ‘Hair Metal’ tribute album. A smoky barroom reinterpretation of L.A. Guns tribute to Jayne Mansfield with Benzie’s husky vocal and Sloan’s steel guitar the main players, as a Hair Metal-lite track, it really hits the spot. Listen out for the excellent string-bending guitar solo which is a highlight. A particular crowd favourite of the band’s live set, Tide is a sprawling West Coast tinged track with hints of psychedelia and surfer dude cool. The wandering guitars and carefree vocals add layers of calm insouciance to a song that wouldn’t have been out of place at the original Woodstock. The Marshals have always written songs with a story, songs based on historical facts and one of the earliest examples is 11:15, taken from the band’s debut EP. It tells the tale of the greatest flood in modern UK history which took place in rural Aberdeenshire in 1829 and is a true epic. Keith trades vocals with the harmonies of Leigh Hammond once again on this two-part track, the first part sets up the suspense with its slow, deliberate pace before there’s a pause and guitar, drums, bass and keyboards are let loose Almost a modern folk infused piece of Americana, it really does showcase the band’s many talents consummately. We move straight into the live staple and classic Marshals song End of the Golden Age with its addictive chorus and sublime musicianship. If some one asked me to pick a song that typifies the band’s brand of Americana I wouldn’t hesitate in choosing this captivating hook laden piece of brilliance with its superb vocal harmonies and distinguished guitar work. After the splendour of the previous track, the stripped back acoustic guitars, piano and strings of Curtain Call are a polar opposite. A tragic tale of a suicidal Victorian conjuror, its plaintive, subdued and sorrowful feel is emphasised by the thoughtful vocals that leave you in a contemplative and reflective state of mind. A wondrously dreamy and meditative piece of music that transports you to the high sierra of California and its national parks, Thunder in the Valley is a song that just transports you to a place of pastoral calm. Let the music wash over you taking the stress of everyday life away and just enjoy the peace and quiet while you can. This is music that makes the whole world slow down and lets you live life at a pace to suit you, the vocals are composed and serene and the guitars are restrained and impassive, just a wonderfully relaxing song to listen to. The languidly poignant tale of the first captive orca, Moby Doll is a tragic and touching song that really does hit you hard. You can feel the emotion, first in Keith’s vocals and then in the steel guitar and swirling organ as it works its way into your soul, the instrumental close out is pure genius and holds you transfixed. Possibly the only Americana song about a captive albino Gorilla, Snowflake takes The Marshals back down the pure country route with its soft-shoe shuffle and jangling guitars. An uptempo track with some great vocal harmonies and a Duane Eddy guitar tone, it’s another song that hits home perfectly. The last and third and final unreleased song on the album is Different Drug, the reworking of an early EP track. Subtle piano and the cultured rhythm section lend a sophistication that signature Marshals sound that the band have honed over the last 10 years. Benzie’s distinctive voice delivers the lyrics perfectly and the keyboards and guitar drive this elegant track to its fantastic extended close. Featured image by Carol Graham Photography.